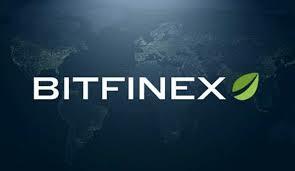 Cryptocurrency exchange Bitfinex has removed its $10,000 minimum equity requirement to open the platform to a broader base of traders. Bitfinex has also announced the addition of Tron-based stablecoin USDT-Tron to its list of product offerings, along with new USDT margin trading and spot market pairs for Bitcoin, Ethereum, Litecoin, EOS and BAB Coin. Tether creates liquidity in the cryptocurrency market by primarily allowing traders to cash in and out of Bitcoin quickly. In March, Tron (TRX) partnered with Tether to issue USDT on Tron’s network.